Chamera read 111 books of their goal of 90! 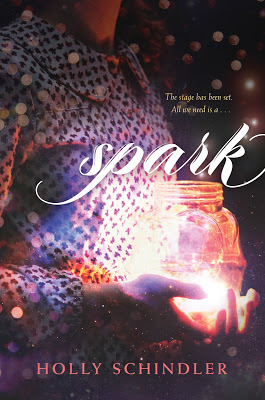 Today, I am happy to reveal the cover of a upcoming YA read, Spark by author Holly Schindler! All of the juicy details about this novel, as well as the author, are posted below. We’d love your help. Let us know what’s wrong with this preview of Pashmina by Nidhi Chanani. We’d love your help. Let us know what’s wrong with this preview of All We Left Behind by Ingrid Sundberg. Chamera has read 2 books toward their goal of 60 books. We’d love your help. Let us know what’s wrong with this preview of Ms. Marvel, Vol. 2 by G. Willow Wilson. 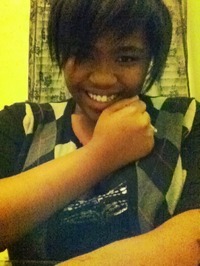 “The prospect of happiness has a way of clouding up a person’s vision. When you are in love, the kind of love that comes way too fast and way too strong, the flaws of that person you love seem to disappear. “Hang on, did you just call me Angel?" I asked. share what you're reading! discuss books, authors, characters, and more!